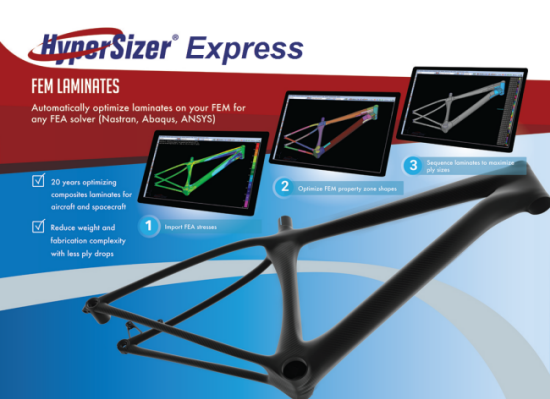 HyperSizer Express provides cost effective and rapid optimization of general structures. 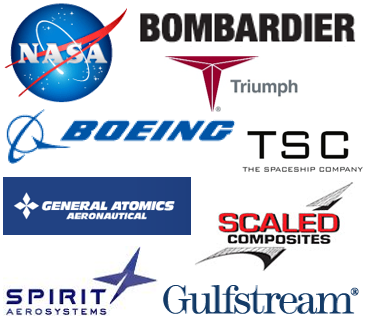 We have taken 20+ years of aerospace software development and packaged the most enabling technologies into a very easy to use software product. 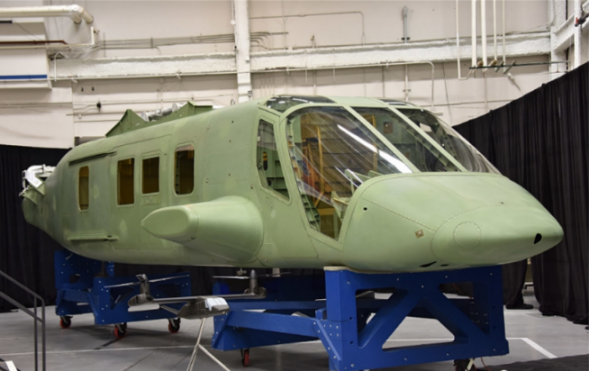 95% of users, without a user manual, and without instruction, will be able to import their FEM and produce optimum composite laminates that satisfy all analyses to all load cases within the first 10 minutes. Your automatically updated model will have minimum weight and fully producible laminates with global plies identified. 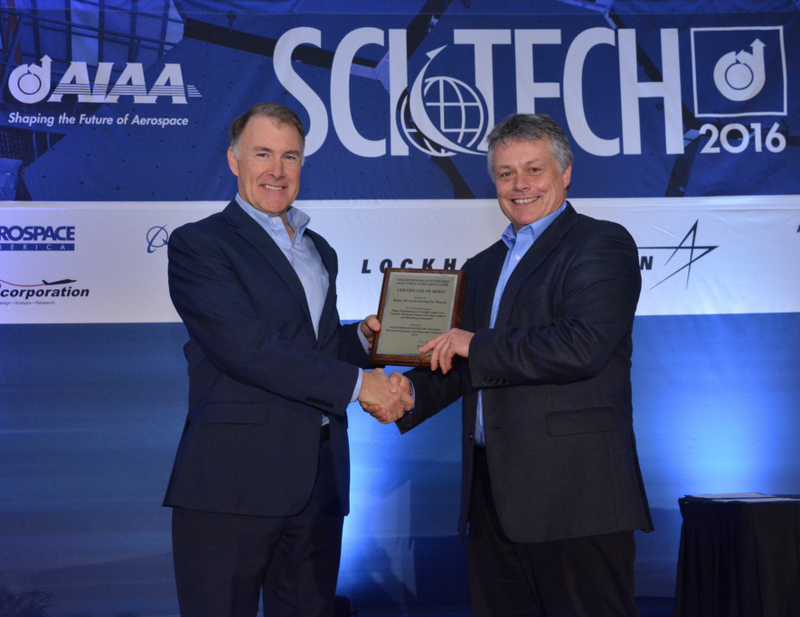 Craig Collier (left) congratulates a winner of the fourth annual Collier Research HyperSizer American Institute of Aeronautics and Astronautics (AIAA) Structures Best Paper Award. Rainer MJ Groh (not pictured) and Paul M Weaver (right) authored the award winning paper entitled "Mass Optimization of Variable Angle Tow, Variable Thickness Panels with Static Failure and Buckling Constraints" and presented it the 2016 SciTech Conference. The award, which was endowed by Collier Research, will continue to be presented at the yearly conference. 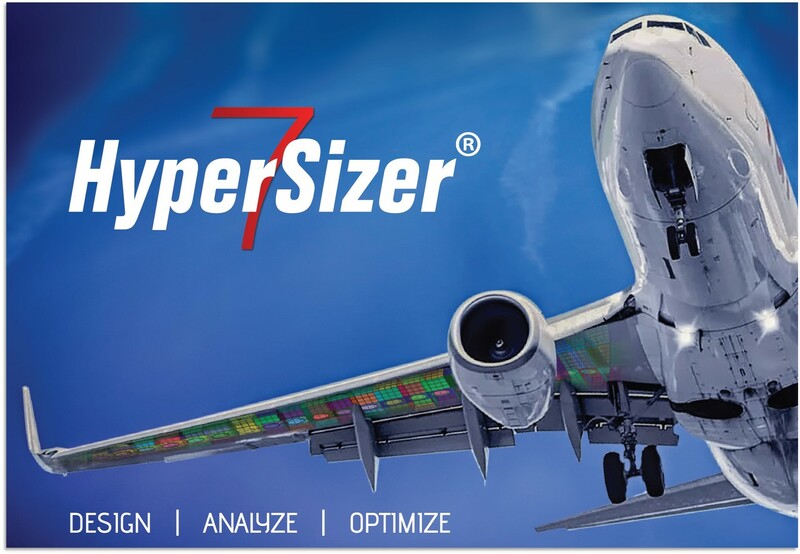 HyperSizer® Pro V7 is easier to learn and use. 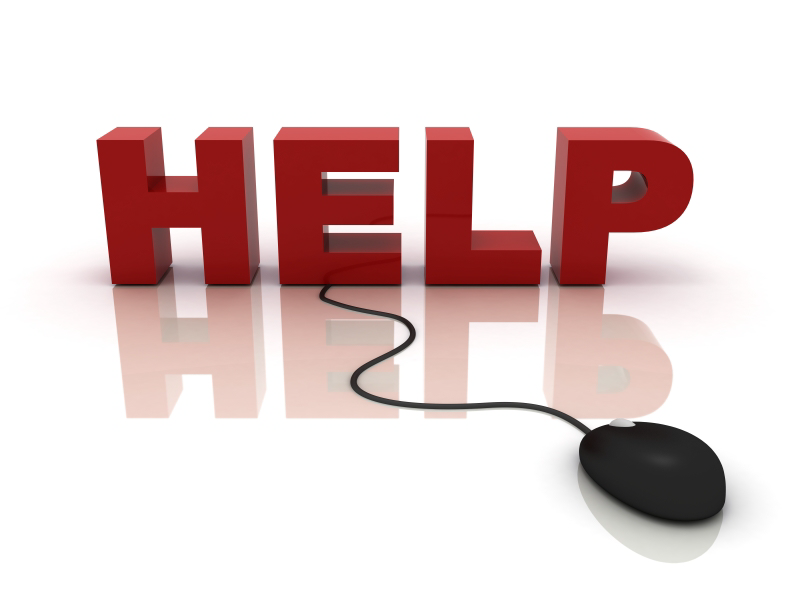 Less user input is required at every stage of analysis and optimization. Computationally faster, HyperSizer V7 handles larger FEMs, thousands of optimization zones, and thousands of load cases. Composite laminate sequencing is now fully integrated into the sizing optimization workflow process. Detailed stress reporting and user-defined analysis method "Plug-ins" are key new features that can take your project from preliminary design to final certification. Join us at SAMPE Long Beach 2016 in boooth K53!